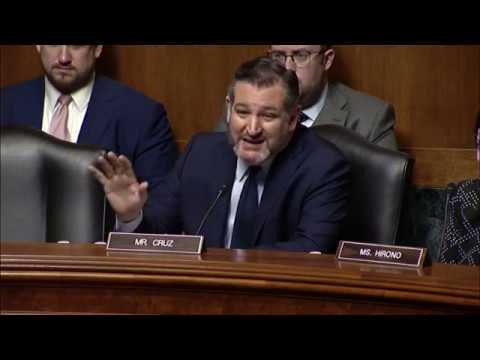 WASHINGTON, D.C. – U.S. Sen. Ted Cruz (R-Texas), a member of the Senate Judiciary Committee, today questioned a panel of witnesses as a part of the nomination hearings for Attorney General nominee William Barr. There, he asked Michael B. Mukasey, former U.S. Attorney General, Larry D. Thompson, former U.S. Deputy Attorney General, and Mary Kate Cary to provide personal testimonies on their past work experiences with Barr and his qualifications to serve as the next Attorney General for the United States. 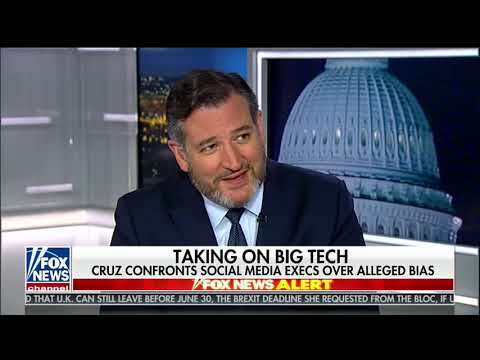 Sen. Cruz’s full line of questioning may be viewed here.